This week, Thom Walla answers a few questions about the new Spy and Diplomat actions. I have established diplomatic relations with several planets and they have provided a shopping list of items they’d like. How do I deliver and collect? Is it enough to simply install a Military Base for example and they will automatically pay me? Do I simply build the facility (shipyard for example) and they will automatically pay me or is there a specific action syntax I need to put in my orders? As long as you deliver the goods or build it for them they will pay you. But a word of caution; when delivering installations or fighters or whatever, make sure you don’t arrive with armed ships. You are not ‘allied’ with the planet in the true sense of the word so they might take armed fleets as a hostile act. Think more in terms of peaceful interactions. And don’t park several fleets over their planet. They don’t like that much either. Is it possible that when you display planet info at the end of the turn, that the planets with diplomats/spies on them be done separately. It’s possible just not very practical from a programming point of view. I just tapped into the same routines that look for and print out smuggling centers, mining centers, ag centers, etc for players when the reports are generated. If I were to separate all the various installations for players the program would have to cycle through multiple times and as the program that prints out your planet reports at the end of your turn also runs some of the NPC AI that would pretty much mean a complete rewrite. Sorry you’re going to have to suffer with the report the way it is. Can there be Spies/Diplomats from several Players on the same planet? There can be only one spy and one diplomat on a planet, at least currently, but they can be from different empires. Does it matter if it is a player or NPC planet? Yes, diplomats are currently only allowed on NPC’s. They really have little to do on a players world. Spies can be on either. Will you know if there are spies/diplomats on one of your planets? Diplomats yes. As for spies, now they wouldn’t be spies if you knew about them would they? Does having a ‘friendly’ smuggling center on a planet prevent/deter spies/diplomats? Can the spies/diplomats know about each other? Yes. Very likely a spy might find out about a diplomat on a planet and a diplomat might know a spy exists on a planet. However those actions have not yet been released. Can Spies attack or thwart each other? Interesting you should bring this up. The original spy code was very complicated with up to 4 different empires able to have spies on one planet. And you just didn’t have one you had hundreds of what were called insurgents on the planet. They all fought for dominance of the planet at least as far as the spy part was concerned. What a player did was to train insurgents on his own world. When they were sufficiently trained you loaded them on spy ships and landed them on a planet. You could then fight other spy networks. If you won, you won but little else so far as I could tell. There really was no end game. It looked like you trained insurgents on your own world to fight other spy networks on other worlds or even fight ones on your own worlds. The benefit of having a spy on a planet was largely passive. They reported things happening on the planet like ship builds or installations or marines or whatever. Kind of what a smuggling center does now. 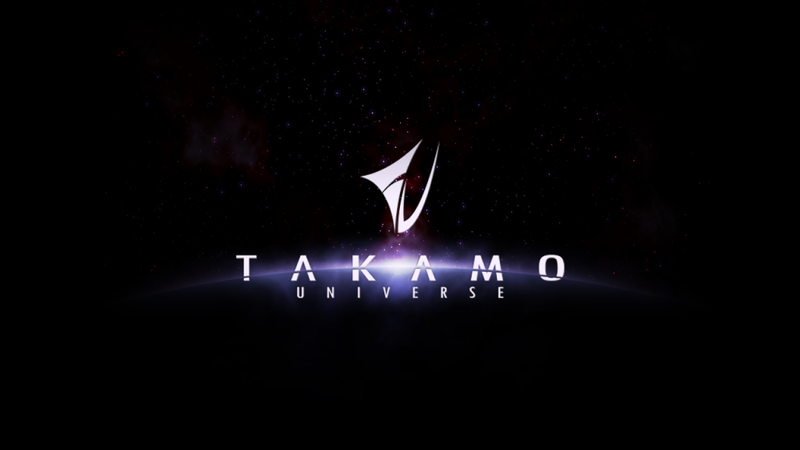 But Takamo is not really a game where up to 4 different hostile empires fight over one planet, well they do but the planet rarely survives. So I cashiered that avenue and rewrote a lot of the code eliminating all but one spy and one diplomat. You use them more like one would expect. Spies gather info and report, whereas diplomats also report info but through legal channels. Both will be useful but in different ways. Now for the fun stuff; a lot of the spy code is still there. I find it now and then when making minor changes to other parts of a program. Some of it most certainly is still active. In some cases what it does, I have no idea. Most I’ve remarked out. But don’t be surprised if a couple of them have slipped by. If only 1 spy and 1 diplomat can be on a planet, can I or my allies put spies/diplomats on my planets? (That prevents enemy spies or diplomats from being there like with smuggling centers). Currently diplomats can only be on NPC worlds. Really isn’t much for a diplomat to do on a player world. Spies on the other hand can go on any world so yes an ally can put one on your world and he will get notification if his spy is lost if he tries to make contact with them and gets no response.